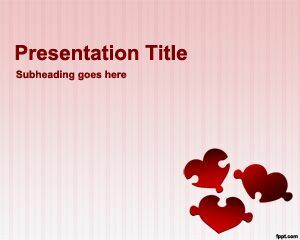 Loving PowerPoint Theme template is a free loving template that you can use for love presentations in PowerPoint. 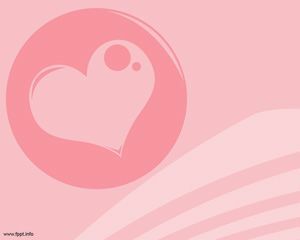 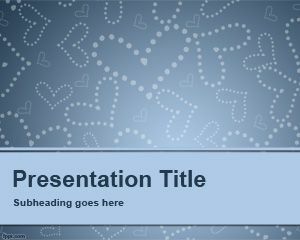 The template is free and you can download this template now for love ppt presentations. 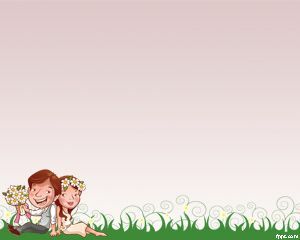 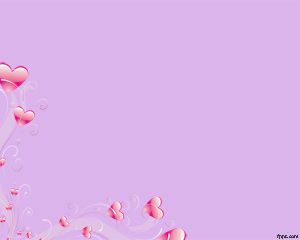 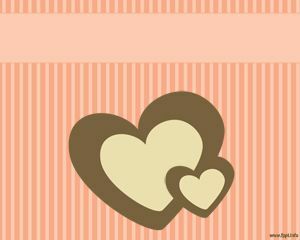 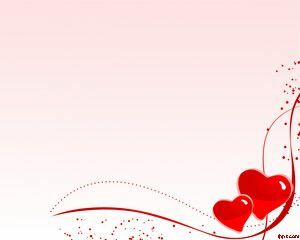 Love theme for PowerPoint is another free Love PowerPoint template that you can use for friendship or love purposes.